One of the newest models to come from SCHUBERTH is the O1. An open face classic helmet. The O1 is made to SCHUBERTHS specification using the best materials. The shell is made of glass fibre matrix and comes in 3 shell sizes. The inner lining of the helmet is also packed with modern features, Ergonomically shaped ShinyTex® padding for better head ventilation - seamless, highly functional and breathable, detachable and washable, as well as certified in accordance with Öko-Tex 100. The helmet was developed in SCHUBERTHS in-house wind tunnel to ensure the helmet is as aerodynamic as possible while remain as quiet as possible. 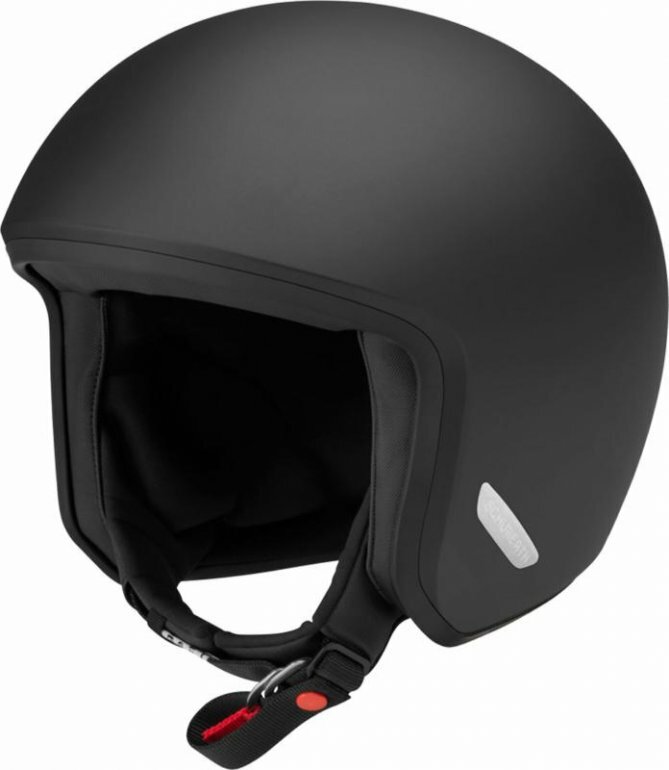 The SCHUBERTH O1 is available in sizes XS-2XL and comes with a 5 year warranty when registered online.